Over the weekend the Tampa Bay Rays continued their A to Z roster rebuild by trading long-time fan favorite Ben Zobrist to the Oakland Athletics. The Zobrist trade is the latest move in a busy offseason for the Rays. Since October the Rays have had to find replacements for president of baseball operations Andrew Friedman, who went to the Los Angeles Dodgers, and manager Joe Maddon, who is now manager of the Chicago Cubs. 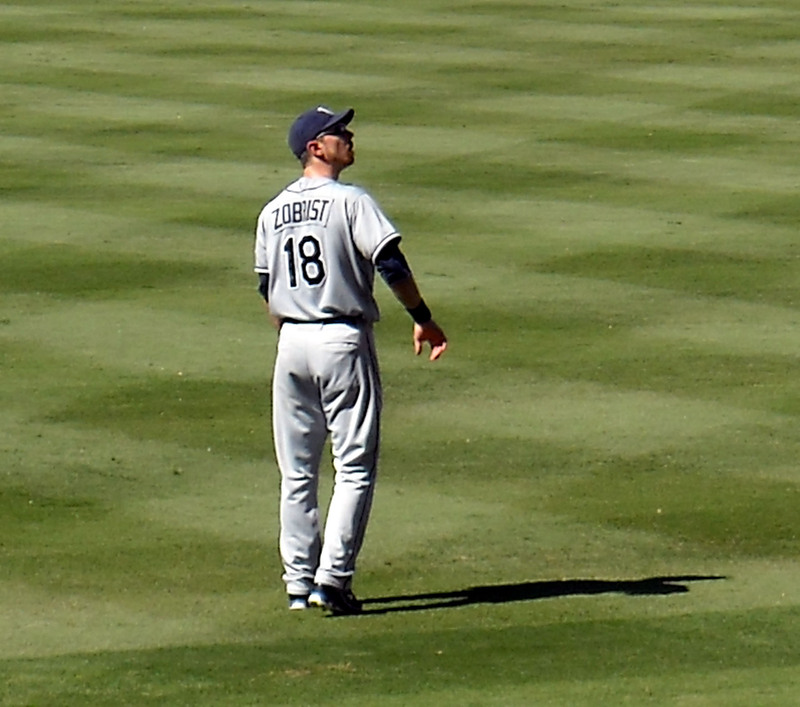 After nine seasons with Tampa Bay Ben Zobrist became a member of the Oakland A’s this weekend. Zobrist is just the latest of many players to be traded by the Rays as they retool their roster. Friedman and Maddon were the two people who were most often credited with the turnaround of the Rays. 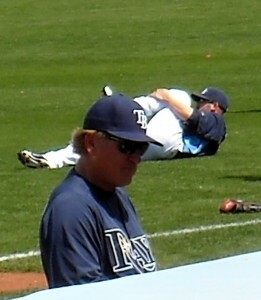 Under their tenure the Rays experienced their first winning seasons in team history along with some trips to the playoffs including a World Series appearance in 2008. With the departures of Maddon and Friedman a sort of free for all trading of players ensued as the new president and manager sought to put their stamp on the franchise. In addition to Zobrist, the Rays have also parted ways this offseason with their 2014 Opening day right fielder, left fielder, second baseman, catcher, shortstop along with six pitchers. By any calculation that is a very busy two and a half months. With months to go before the start of the season it is entirely possible that even move roster moves will be made before Opening Day. The only safe player on the roster appears to be Evan Longoria at third base but something tells me that the Rays would even entertain offers for him if they felt they could get enough prospects in return. 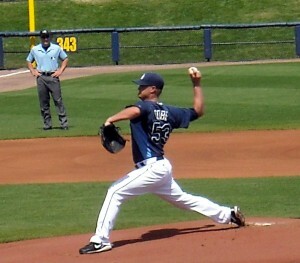 If recent history is any indication Alex Cobb will be the next pitcher to be traded by the Tampa Bay Rays. While each of the moves have stung to varying degrees, the Zobrist trade is perhaps the most puzzling. 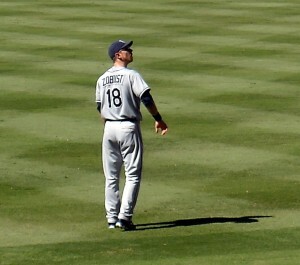 By all account Ben Zobrist was one of the most popular members of the Rays organization having spent his entire nine-year career as a super utility player filling whatever spot in the infield or outfield needed him. Off the field he was involved in numerous outreach programs within the committee showing that he was more than just a player there for a paycheck. Speaking of that paycheck though, Zobrist was due to be a free agent at the end of the 2015 season and was certainly due for a raise in salary. While the baseball economists will say that small market teams like the Rays need to trade players like Zobrist to get value in return instead of watching them depart in free agency. The business model the Rays seem to embrace is shedding some salary and gaining some prospects in return that they hope will turn into Major Leaguers that they can sign on the cheap and then trade away when they are due for a raise. Lather, rinse, repeat and hope all goes to plan. That is far from an ideal way to run a fan driven business. 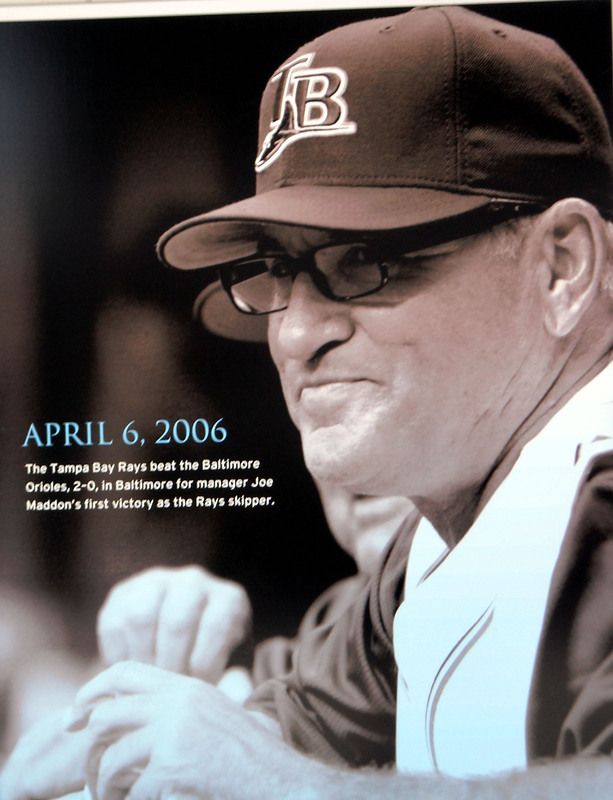 The Tampa Bay Rays made their first and only World Series appearance in 2008. That season also marked the first winning season in franchise history. If things do not turn around the club may be headed back towards their losing ways. Despite the focus on television contracts and corporate sponsorships as revenue streams the fact remains that teams still need fans to be successful. 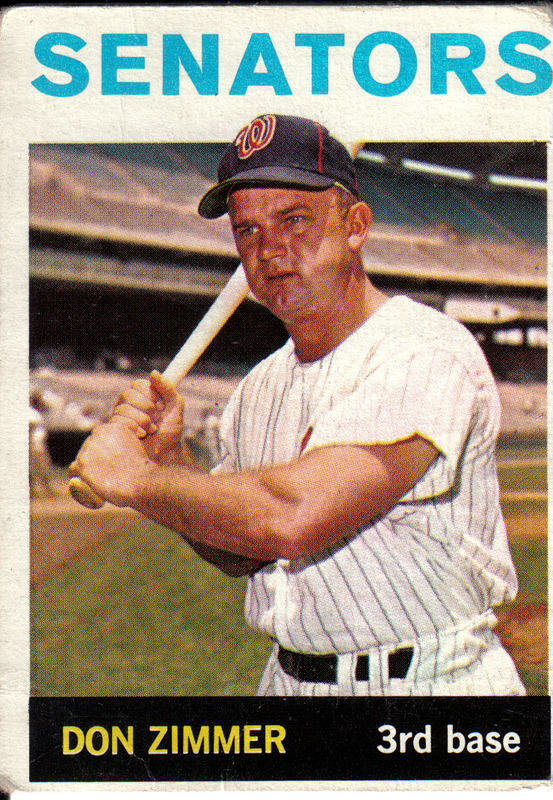 Most fans understand that baseball is a business and roster moves need to be made from time to time but when fans continue to see their favorite players traded year after year they can start to resent the organization. In college athletics, especially basketball and football, turnover is extremely high as players leave college early to start their professional careers. In the professional ranks however fans do not want to have to learn an entire roster every year. Of course fall out from trading popular players like David Price last year and Ben Zobrist this year are far from the only issues facing the Rays who seem one the cusp of returning to their devilish losing ways. Before when the Rays made their famous midseason salary dumping trades there were still enough key pieces left on the roster to absorb the losses. 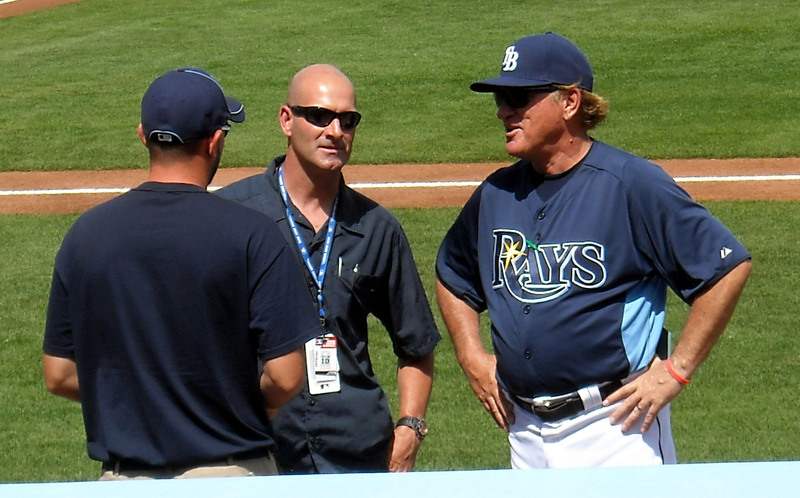 History also showed that the traded players seemed to struggle after leaving the Rays leading to the belief that the trade worked out in favor of the Rays. But as the trades became more frequent, the remaining roster was left weaker and the returns diminished. Instead of a team poised to win the American League East Division year after the year, the Rays find themselves once again as sellers among a retooling division that is adding pieces at a breakneck pace. 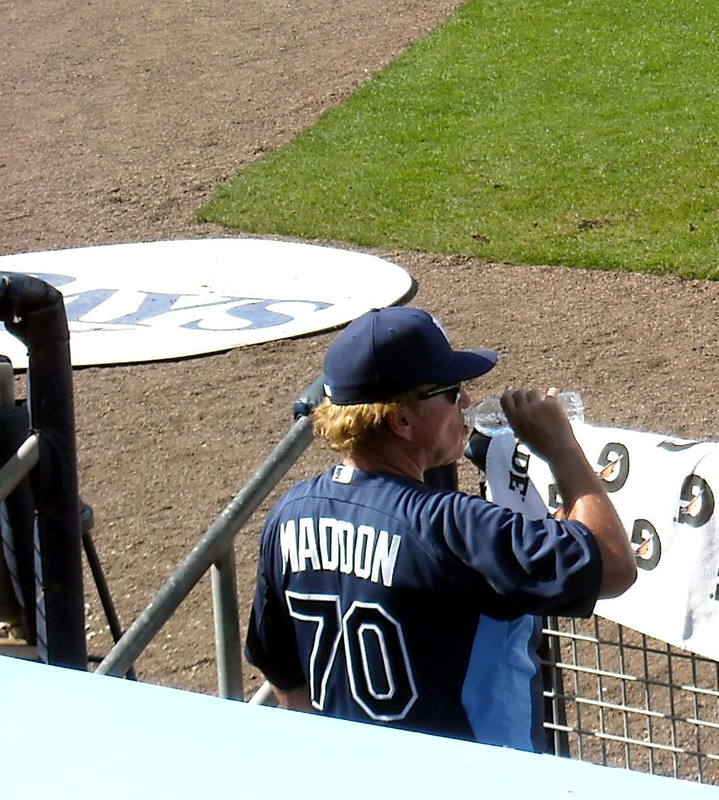 Joe Maddon instilled a winning tradition with the Tampa Bay Rays before opting out of his contract and joining the Chicago Cubs. Time will tell if the Ray way can continue without its ringleader. Most teams go through a natural process of up and down years so a couple of bad seasons will not necessarily spell doom for the Rays but any prolonged losing streak risks further alienating a fan base and making it more difficult to get the new Ballpark they so desperately want full of those suites for the big corporate sponsors. There is no doubt that should Ballpark discussions continue to break down in St. Petersburg, cities like Montreal and Charlotte will be all too happy to make room for the Rays. Montreal and Charlotte are certainly both good cities and both have a long history of supporting baseball but I do not think either of them should get the Rays. Personally I hope that the Rays enjoy a long and prosperous run in the Sunshine State and return to their winning ways sooner rather than later. Failure to do that may mark the end of Major League Baseball on the west coast of Florida leaving the Miami Marlins as the only Florida based MLB team. Of course should the Rays make the trek up to Montreal, I hope they put heaters in the sting ray tank and find a warm winter coat for DJ Kitty. Now if you’ll excuse me, I have a new roster to learn. The past two times the Tampa Bay Rays went to the postseason they were knocked out by the Texas Rangers. So on paper when the Rays and Rangers met Monday night for the tiebreaker game to earn the second Wildcard spot and a trip to the postseason it felt like deja vu all over again. The Rays had dropped two of three games against the Toronto Blue Jays to slip from first place in the Wildcard standings to tied for the second spot with the Rangers. 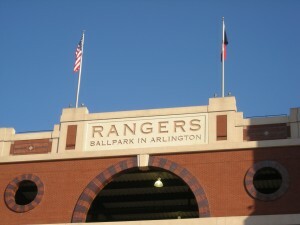 The Rangers on the other hand had won 10 straight games and were hosting the pivotal 163rd game of the season. Historically Rangers Ballpark in Arlington has not been kind to the Tampa Bay Rays. The Rangers held a four games to three edge over the Rays during their regular season meetings leading to the Rangers having home field advantage for the regular season tiebreaker. Momentum and home field advantage were clearly in favor of the Rangers, on paper. On paper the pitching match up also favored the Rangers as David Price, the defending American League Cy Young Award winner, took the mound for the Rays. Despite being the defending Cy Young Award winner Price had only defeated the Rangers once in his career and in previous meetings the Rangers and little difficulty scoring runs off of him. Before the game there were many who looked at Price’s past performance against the Rangers and said that the Rays were foolish to put him on the mound in a win or go home type scenario with the whole season on the line. Rays Manager Joe Maddon made several player substations that helped propel the Tampa Bay Rays into the postseason Monday night. But Rays Manager Joe Maddon is not one of those people who does what conventional wisdom says and he put his ace on the mound despite Price only having one victory in his career against the Rangers. Thankfully for Rays fans though Monday night was not like the previous two meetings as the Rays defeated the Rangers in Arlington to return to the postseason for the fourth time in the last six years. As for David Price, the guy who the Rangers had managed to dominate the past few years, he pitched a complete game and only gave up two runs. I guess one could say he balled up that piece of paper that said he couldn’t win against the Rangers in big games. The Rays face the Cleveland Indians tonight in a win or go home Wildcard game with the winner facing the Boston Red Sox in the American League Division Series. 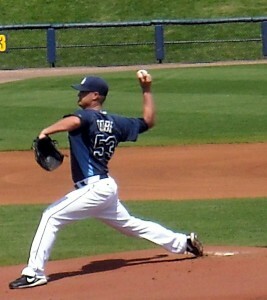 Alex Cobb who finished the season with an 11-3 mark and a 2.76 ERA in 22 starts will take the mound for the Rays. Alex Cobb will look to extend the season for the Tampa Bay Rays tonight when he pitches against the Cleveland Indians in the American League Wildcard game. On paper the teams are pretty evenly matched. And once again the Rays will be living out of their suitcases as they face yet another game on the road. Of course, the Rays seem to excel in the face of adversity and hostile crowds so I will place my money on the Rays winning the game. While there is still a lot of October baseball to be played I would not be the least bit surprised if the Rays make it all the way to the World Series. Don’t tell me what the odds are of that happening on paper are. After all, the Rays have shown time and time again that just because it is the conventional wisdom, it is not the way the Rays play. The Rays are a different team with a quirky manager that gets the most out of his players in every situation and once again they are in the playoffs. Regardless of what happens in the game tonight the Rays will be remembered as a playoff contender once more.